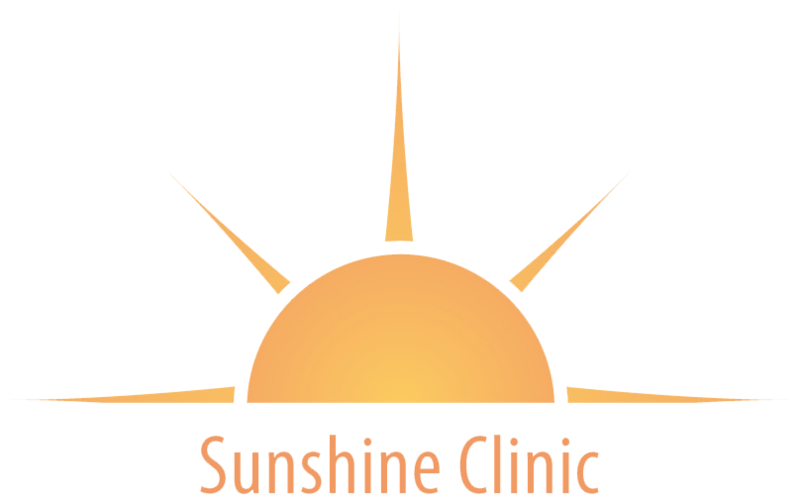 The Sunshine Clinic was set up in 2009 and is committed to providing professional therapy treatments with a personal and friendly touch. 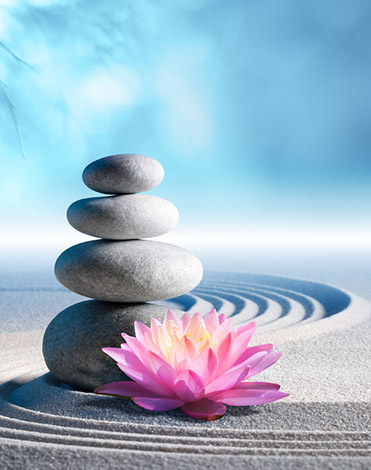 Our treatments are tailored to you and range from complimentary relaxation therapies through to clinical treatments. 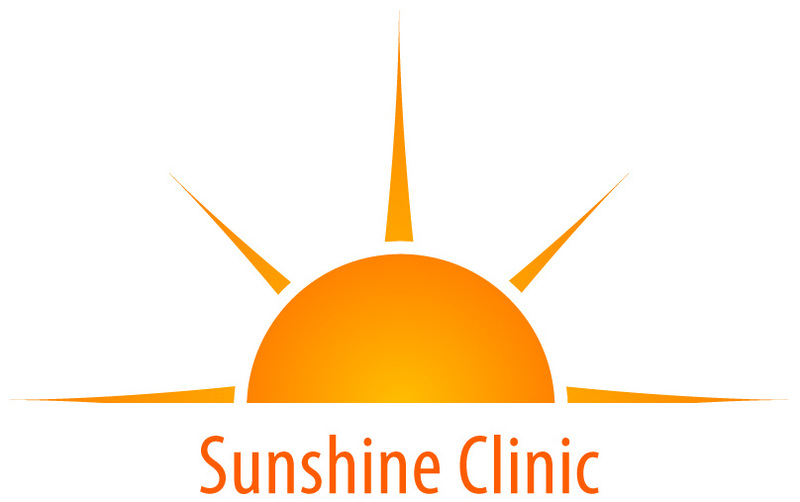 All of our therapists are fully qualified, insured and members of their relevant regulating bodies. We’re open 6 days a week (closed Sunday and Bank Holidays) and have full reception cover. Evening appointments are available. A free initial discussion with a Practitioner is always available, should you so wish. All appointments require advanced booking.